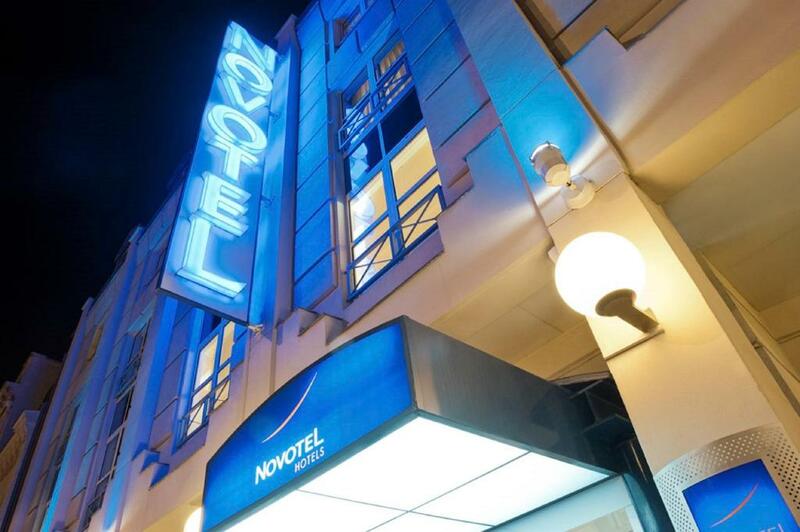 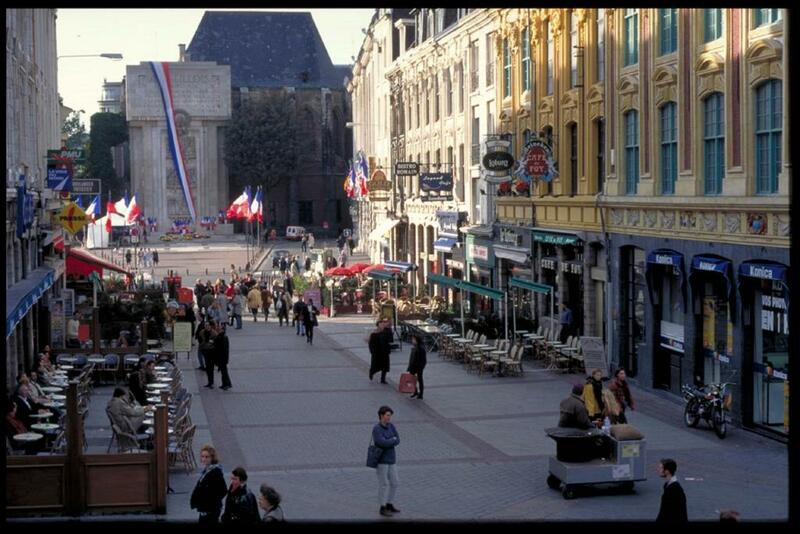 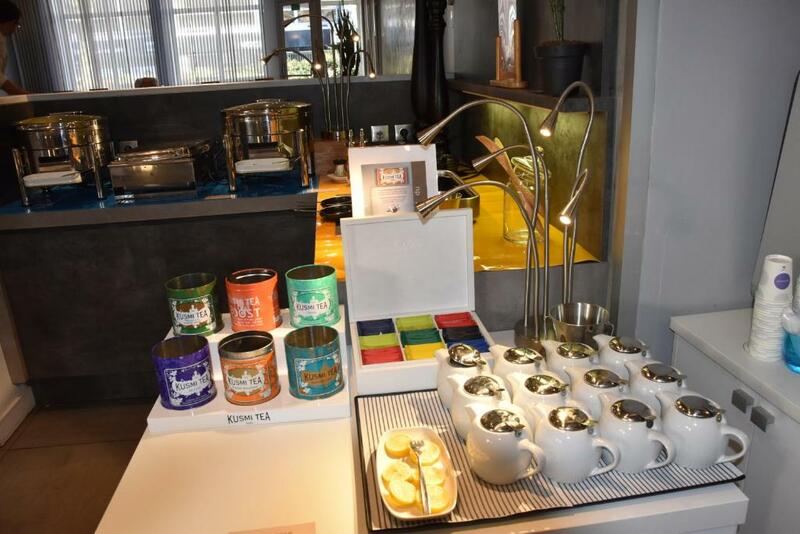 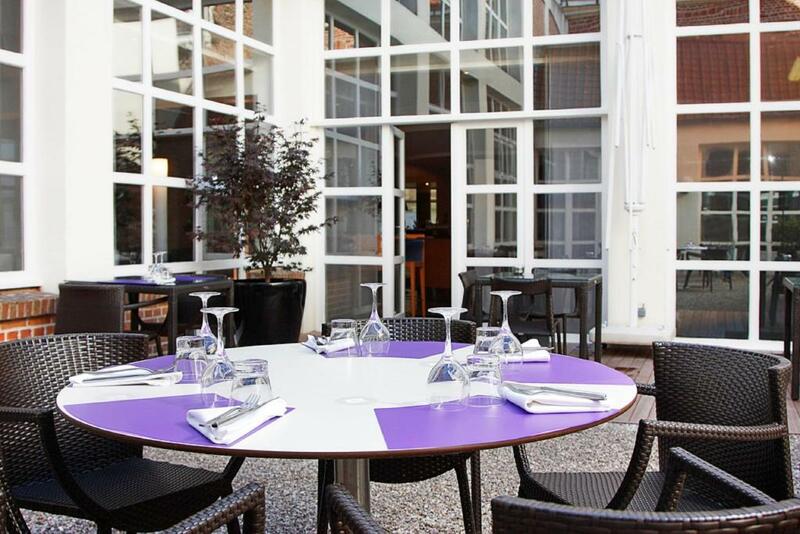 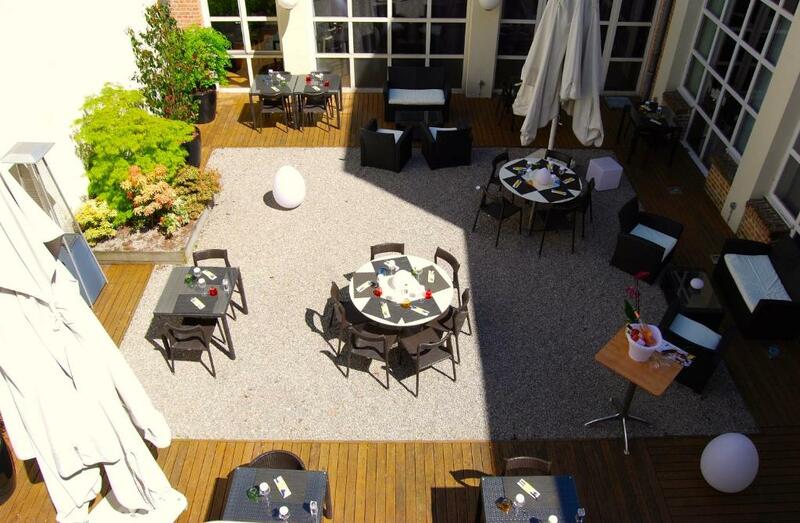 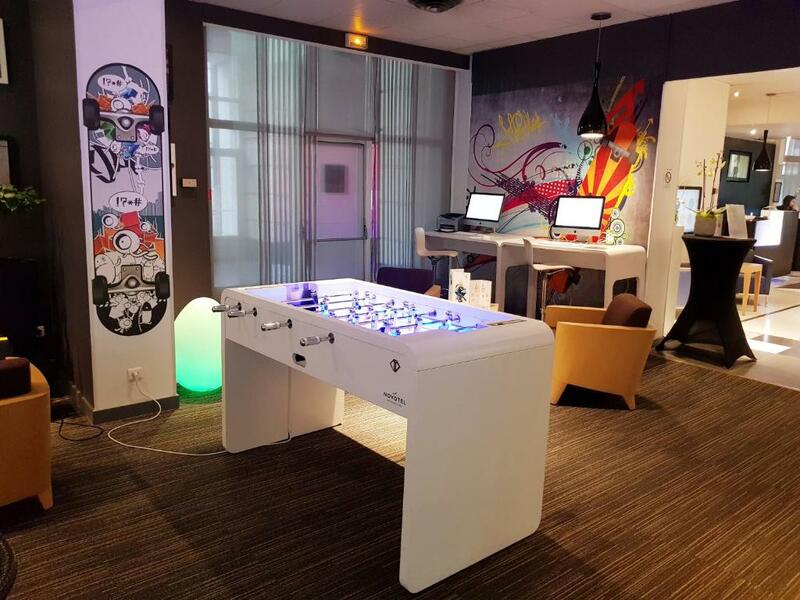 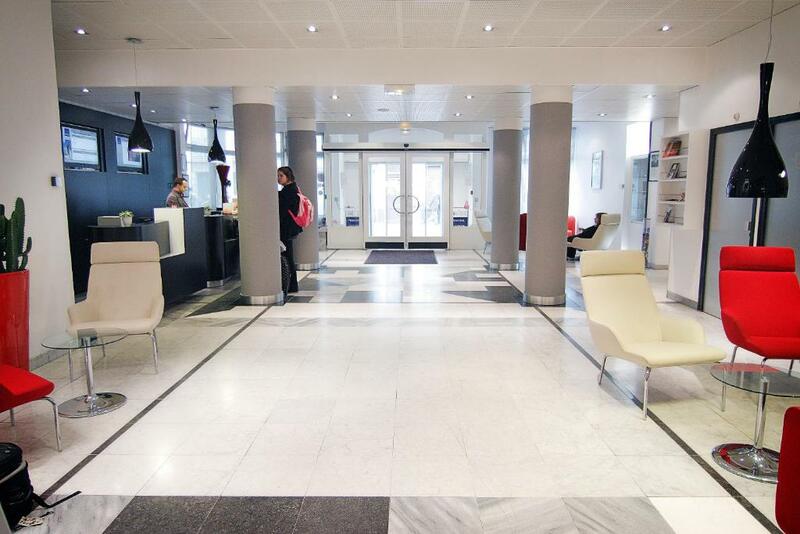 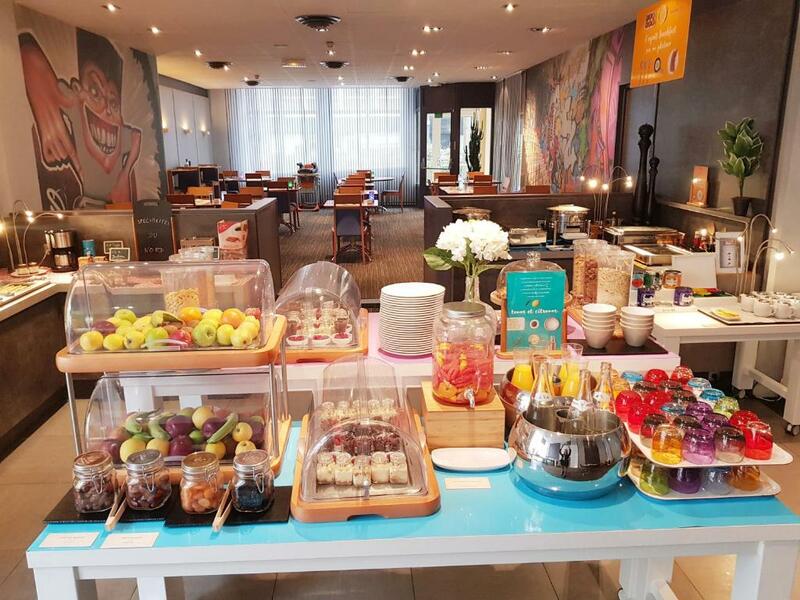 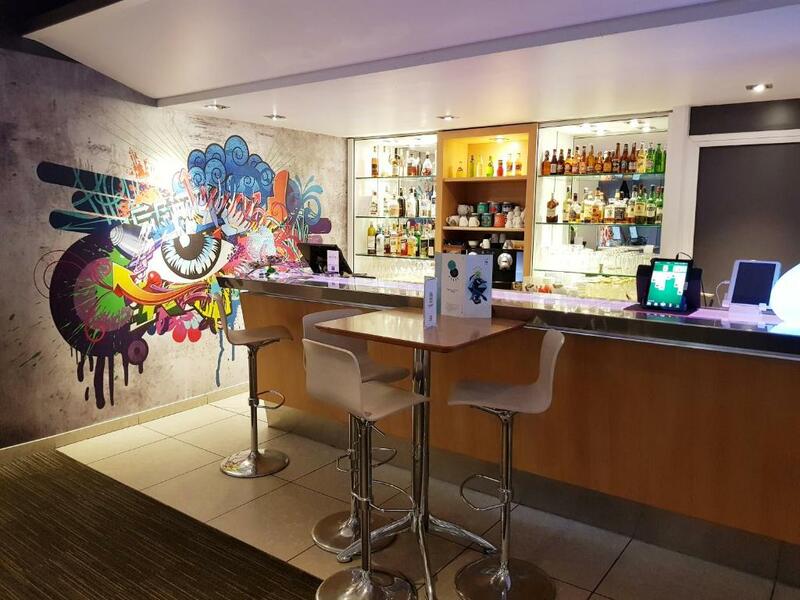 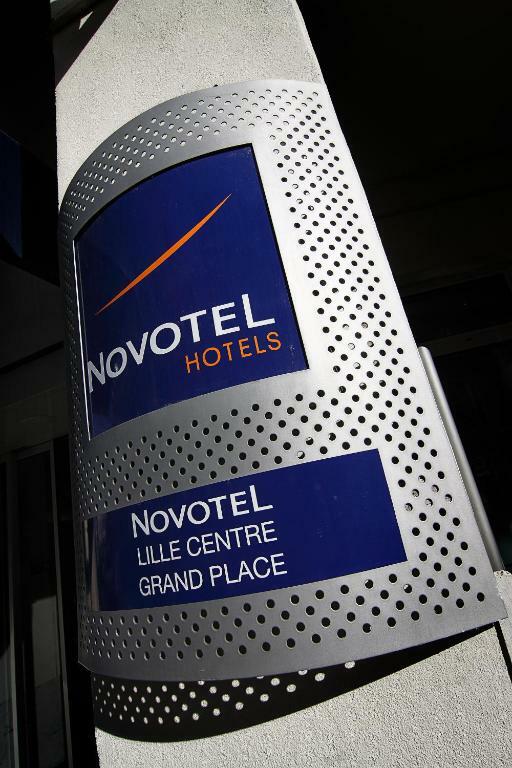 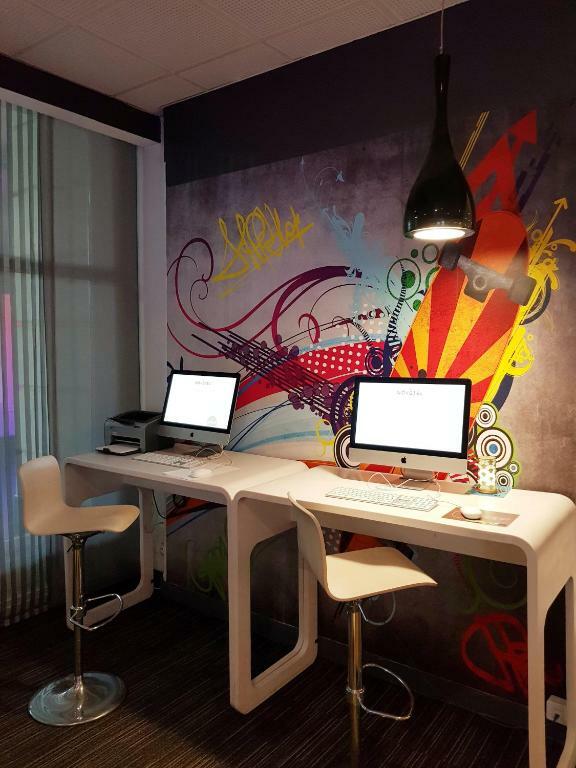 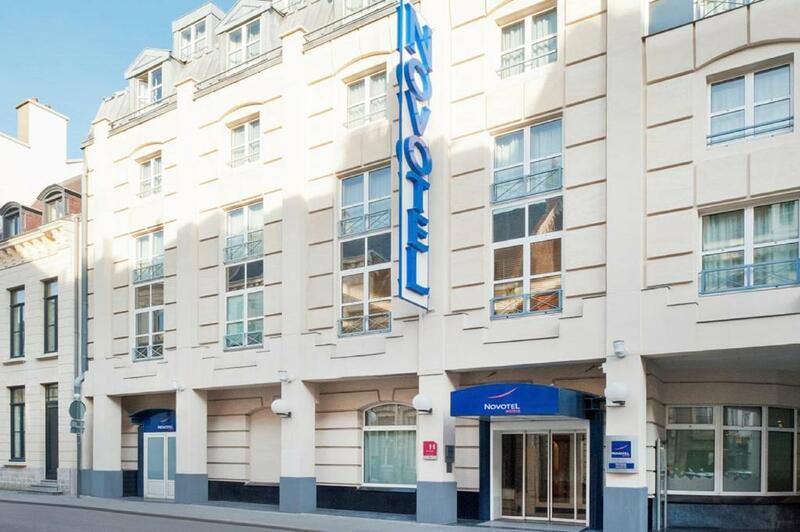 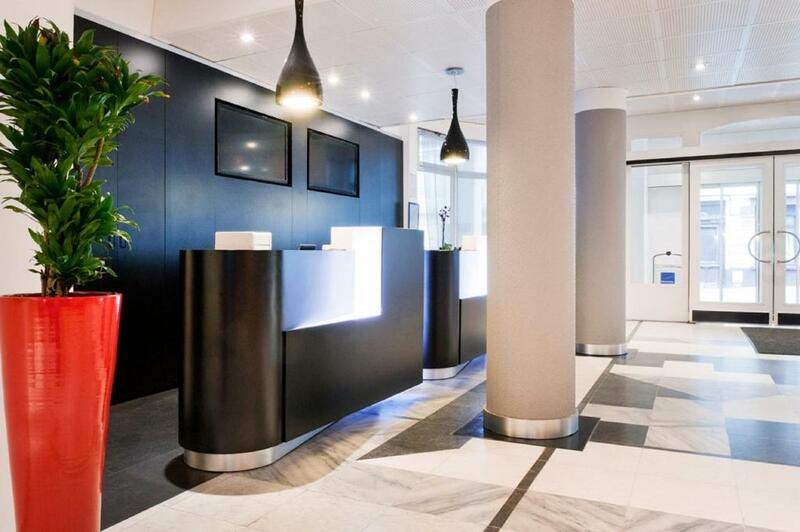 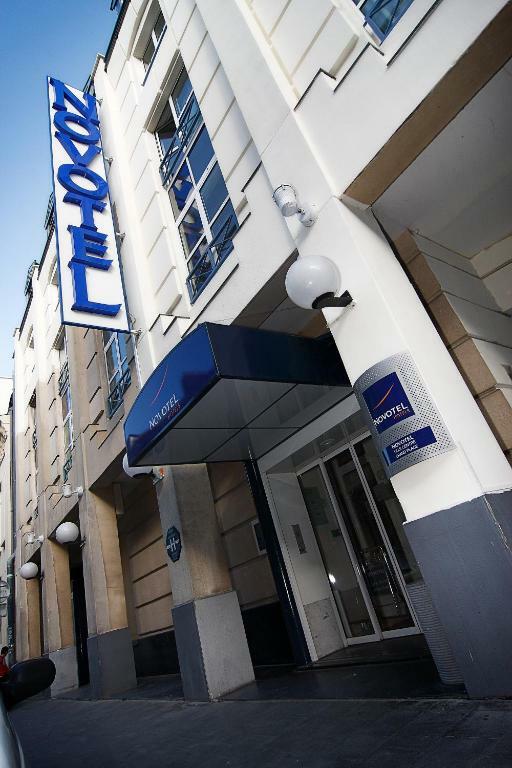 This Novotel is in central Lille, a superb centre of culture, offering the modernity of Euralille and the charm of the old city with its Flemish facades. 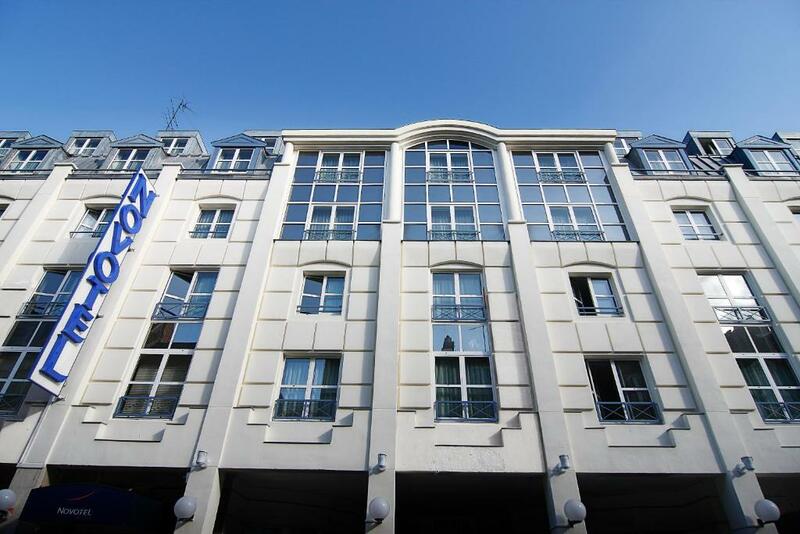 Nouveau Siècle Convention Centre is 200 metres away. 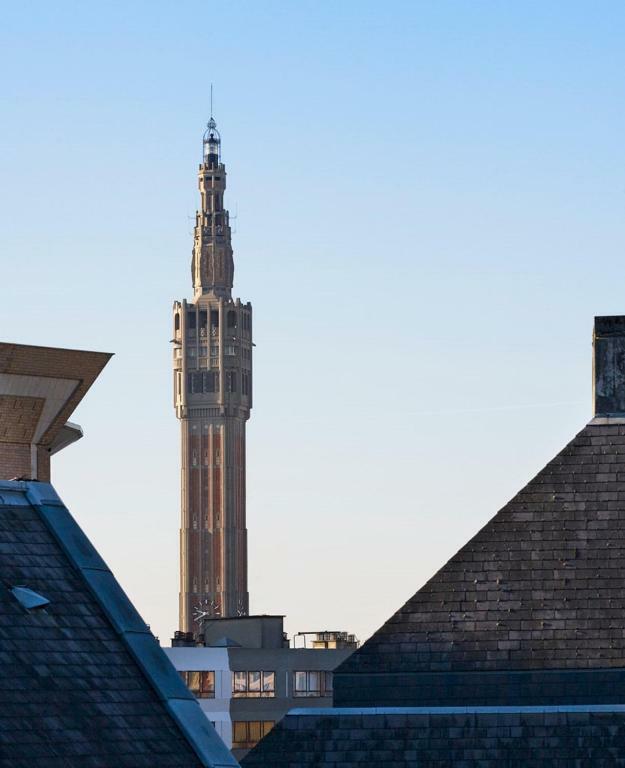 In the heart of Lille, the Novotel Lille Centre Grand Place has been designed in concert with the style of Flemish-influenced architecture and forms part of the redeveloped city centre. 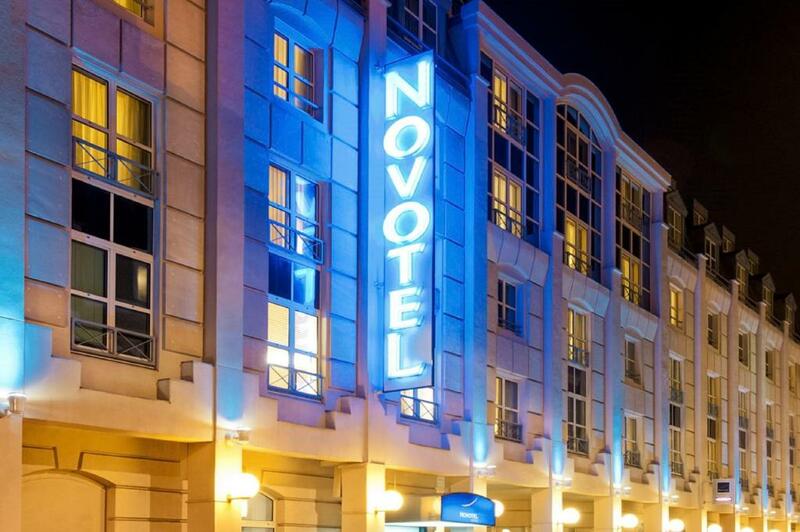 Novotel rooms are spacious, comfortable and contemporary. 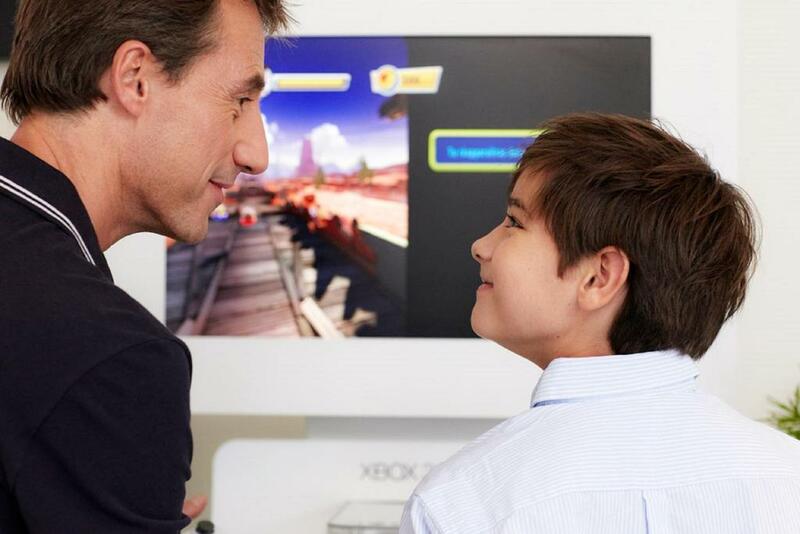 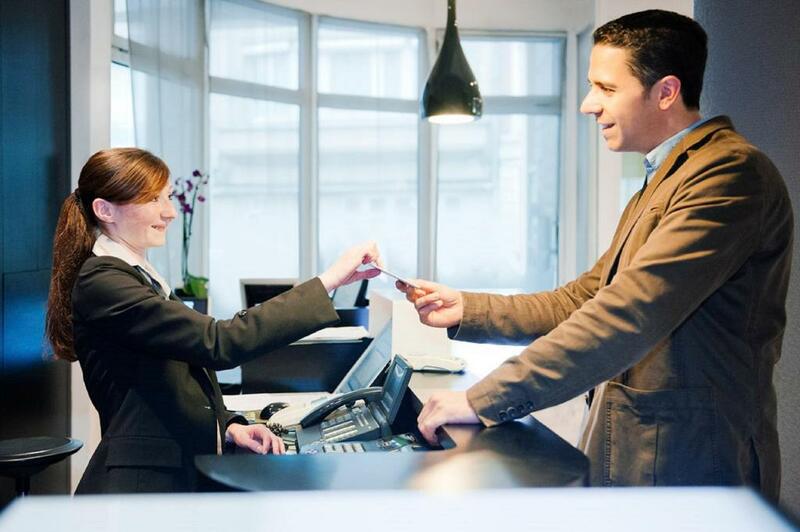 They are equally suited for business and leisure travelers. 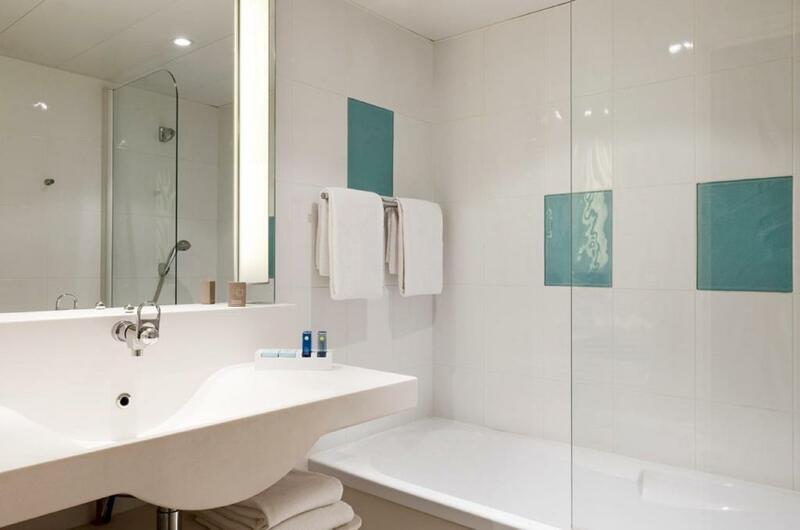 The well-appointed rooms feature modern décor and ergonomic comfort. 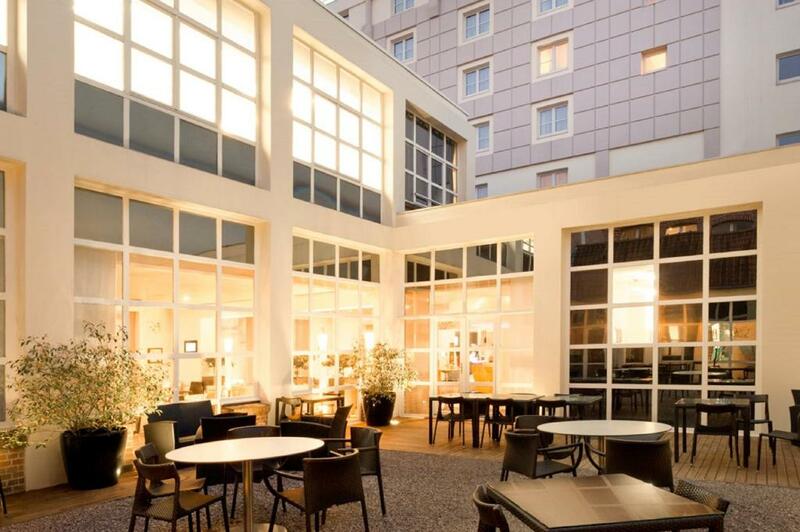 Enjoy à la plancha grill specialties and other tasty, balanced cuisine choices at the Novotel Café. 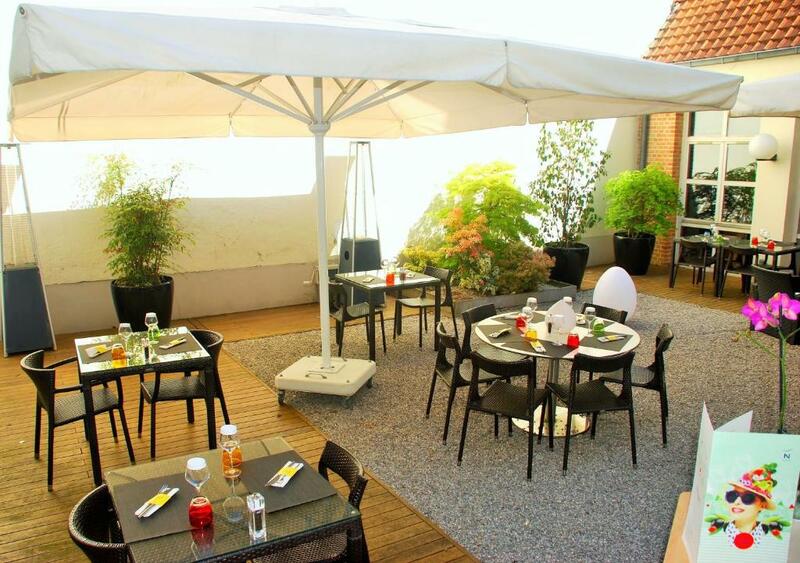 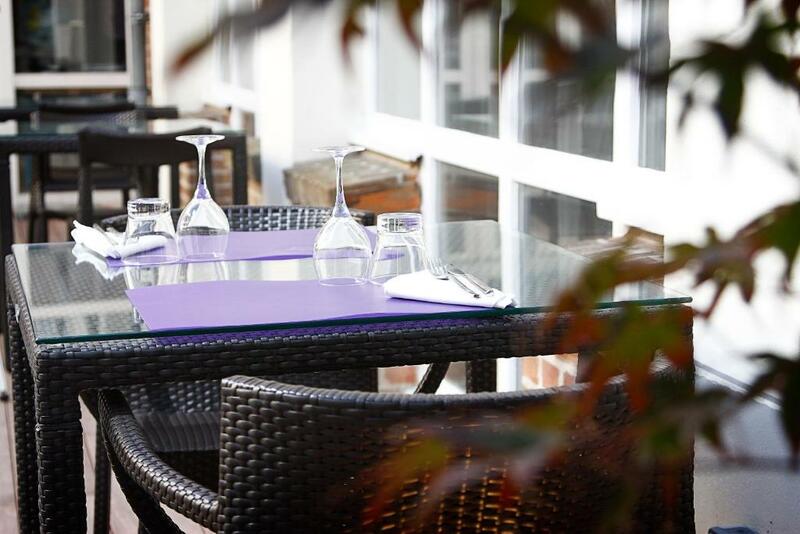 It serves breakfast, lunch and dinner in a friendly, relaxing setting. 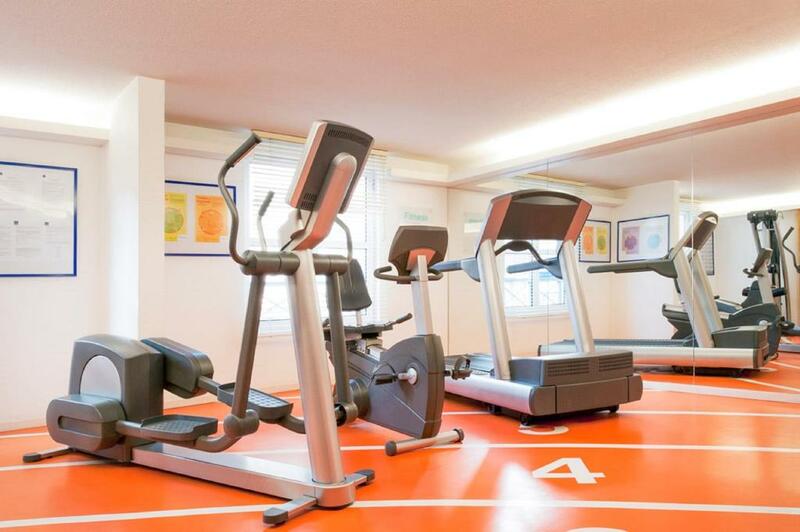 The hotel also features 6 meeting rooms, a fitness centre, ramp access and disabled facilities and WiFi access. 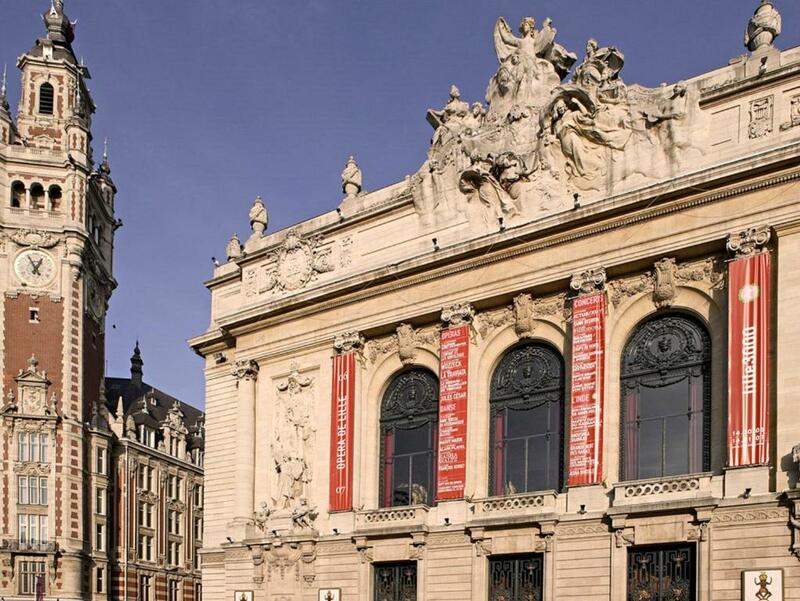 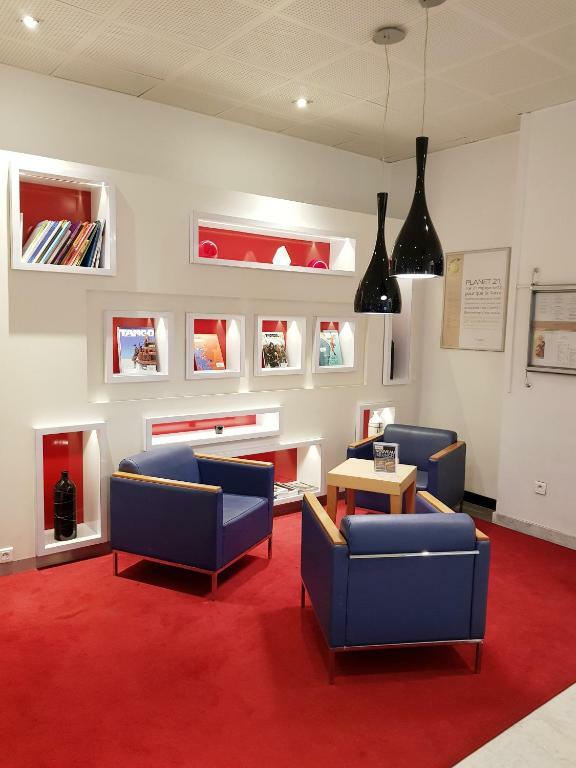 From the hotel, guests are just a few hundred metres from the TGV railway station, the Grand Place, the Opera, the Chamber of Commerce and the Musée des Beaux Arts, the second largest museum in France after the Louvre.